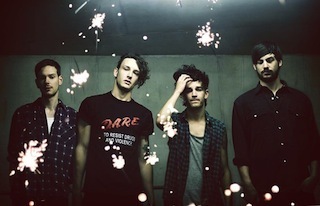 The 1975 have revealed they will release a new album this year titled Music For Cars. Frontman Matty Healy broke the news public on today (Apr. 27) during an interview on Beats 1 Radio. A release date is yet to be announced at this stage. Various quotes from the interview can be found below.